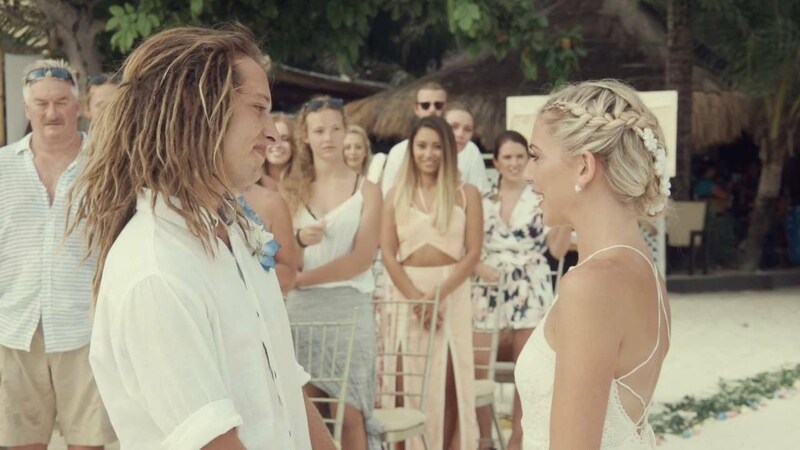 WHO ARE THE HONEYMOON BACKPACKERS? After returning home we realised quickly that there’s more to life than working 9-5 and, only getting three weeks of holidays each year! So instead of spending an extraordinary amount of money on a two-week honeymoon, we decided to backpack to all 7 continents around the globe and, have the worlds longest honeymoon! We turned down career opportunities and promotions to live out our dream of an endless honeymoon. 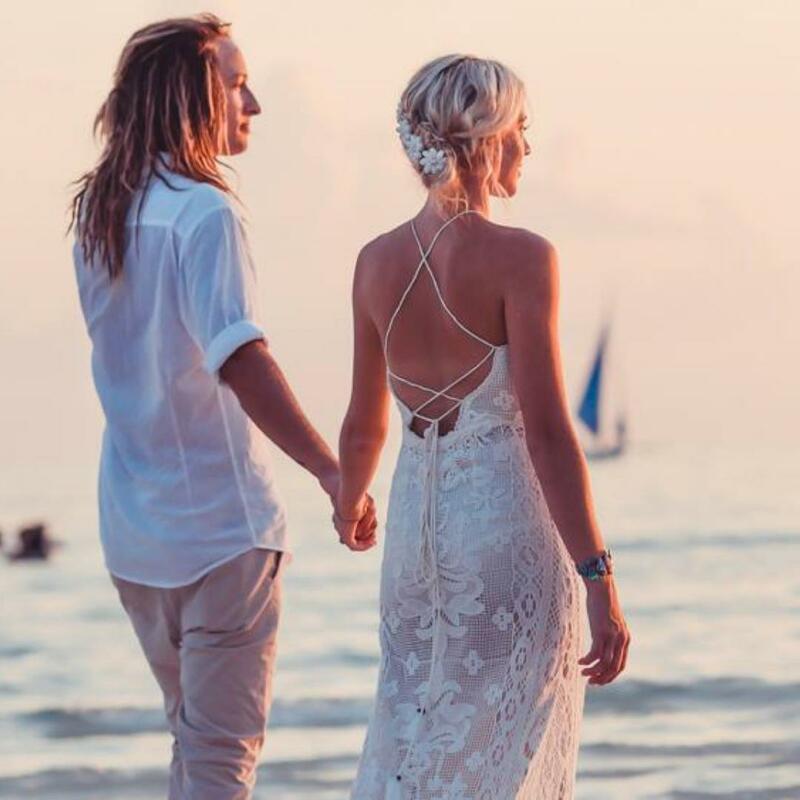 We’re currently living life on our own terms, travelling the world indefinitely and, writing about all the breathtaking honeymoon destinations we visit along the way. The Worlds Longest Honeymoon Travels! You don’t need a bunch of money to see the world, and we’re living proof! We left Australia back in May 2016 with $10,000 AUD between us and here we are now… We’re not rich in any way shape or form unless love and passion are counted as tender. We’ve found ways to make money whilst travelling while creating a balanced work and travel lifestyle. 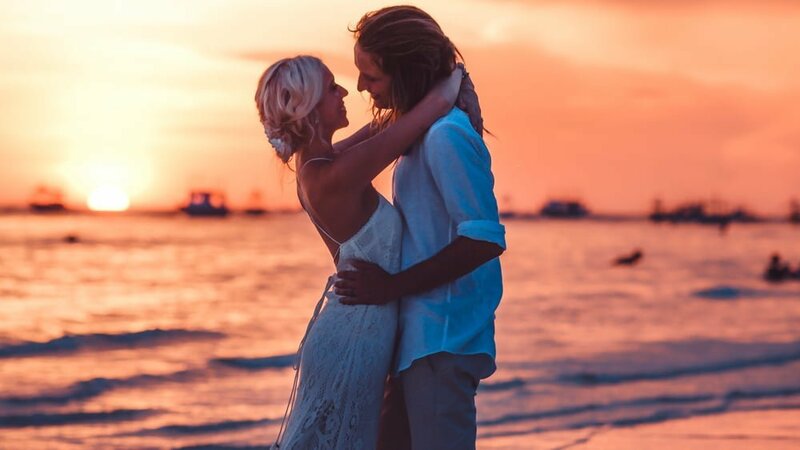 We want to show other couples around how you can honeymoon and travel the world and you don’t need a bunch of money, you just need to know how! 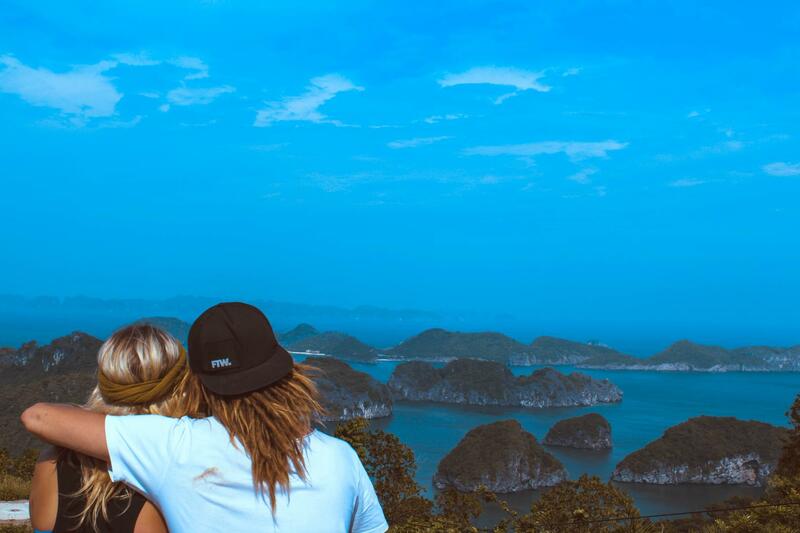 This ‘Honeymoon Backpacking’ trend has taken off around the globe! So many couples would rather see and experience more than just nice hotels on their honeymoon. Why bother flying to an amazing country/honeymoon destination just to stay in your five-star resort and not see anything? 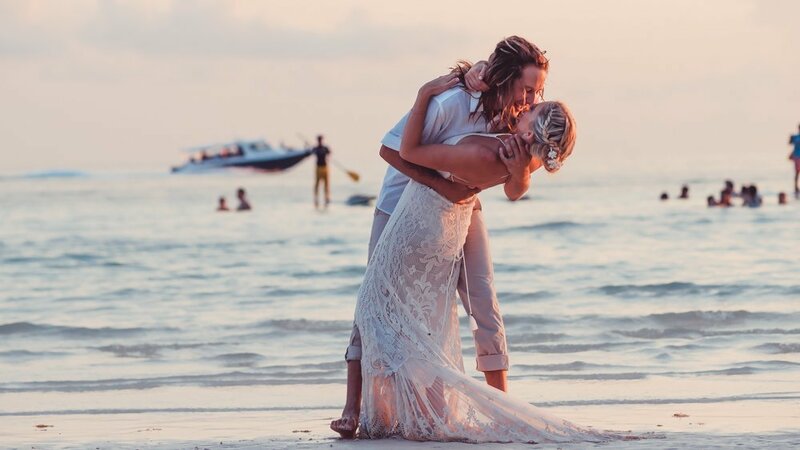 We’re helping couples live their honeymoon backpackers dream with detailed budget honeymoon guides to the most incredible honeymoon destinations around the globe! We’ve witnessed the northern lights in Canada, surfed with dolphins in Australia, swam with whale sharks in the Philippines, bathed with elephants in Thailand, sandboarded down a volcano in Nicaragua, bungee jumped 147m in Costa Rica, conquered the world’s highest tandem skydive in America, scuba-dived with turtles in The Caribbean, snowboarded Canada’s Rocky Mountains, frolicked among the bio-luminescent plankton in Cambodia, swam in Mexican Cenotes and found the Moken Sea Gypsies in Myanmar! We are Monique and Dylan MacPhail, aka the Honeymoon Backpackers! We both went to high school together, except we were in different grades. Dylan was in the grade above me and I always thought he was super cute, walking around with no shoes on and surfing down at the beach (I may have had a crush on him). We were always around each other and at the same parties, but never really became good friends until after high school. We had mutual friends, are into the same music and ended up hanging out every weekend together. You know going to festivals, live music gigs and drinking together with our mates. There was something about him; I couldn’t quite put my finger on it. He was/is nothing like anyone I’ve ever met, so positive, happy, free and true to himself. After kissing at a music festival he asked me on a date and I turned him down. I wanted to go so bad, but I didn’t want to ruin our friendship and risk not having him apart of my life. So we remained “friends”, but would talk constantly talk to each other all day every day and hang out all the time. It’s funny; we were both so content with how things were between us and how perfect our friendship was. He didn’t want a girlfriend and I didn’t want a boyfriend. We’d often joke to each other “don’t fall in love with me” and the other would laugh. We were so naive that it took months to realise that we’d actually fallen for each other. Once we voiced our love for one another, the rest was history!